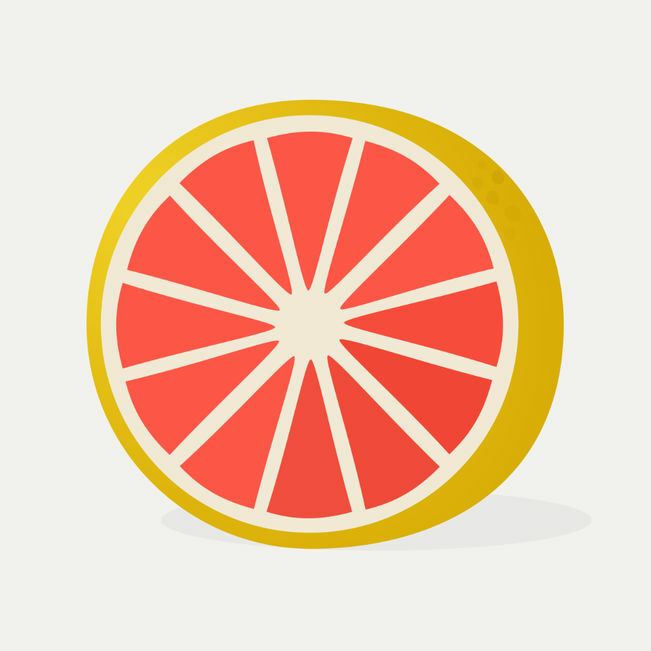 Grapefruit from developer Angus Woodman is an app that allows you to “do a daily mental health check-in.” The basic idea is to journal and answer a few questions each day and, over time, you can view visualizations of your results that can help you identify trends, triggers, and more. I’ve been using it daily now for over a week and have been really happy with the results that I’m seeing and the flexibility the app allows in tracking my own custom datapoints. You can track more than just qualitative data; it’s not just about journalling. The app also allows you to add rating questions (e.g. “How was work today [on a scale of one to five]?”) or other numerical data too that will get tracked over time. For example, in an effort to better understand if my own alcohol or caffeine consumption impacted my mood, I added questions like “How many alcoholic drinks did I have today?” or “How many cups of coffee did I drink today?” As those data get entered, the app will keep up and give you some helpful insights. Each question comes with it’s own sort of summary and a visualization when possible. You can view a bar chart of your top emotions, or see the short-term and long-term trends around how satisfied you were with your day. You can see your overall ratings based on a day of the week. So far, I know that Tuesday tends to be my lowest rated day. Tuesday, is usually my first day back to work after the weekend since I often see clients on Saturdays and take Mondays off. With this data, I can start to figure out if there is anything else about Tuesdays that might be worth looking at to help me feel happier on those days. I can also see things like the average response for my custom questions like how many drinks did I have. In addition to showing me the average consumption, Grapefruit also ties these data into the emotions that I’ve indicated for those days so I can associate my alcohol consumption with feelings over time. I really like this little app for lots of reasons but, more than any, for the flexibility and customization. If you want to track fitness with your mental health, for example, it’s incredibly easy to add a question like “How long did I work out today?” or “How satisfying was my workout?” or “How would I rate my food choices today?” Because I can add whatever qeustions I want to add, this seems like an app that could have a ton of supportive uses for our clients and a great way to both track, visualize, and then act on the things that they learn about themselves. How are some of the ways that you’re using apps like this to track your own well-being? Are there other apps in this space that you like? Older PostWhat are You Trying to Say?